Real Estate Villefranque : sale of property Villefranque. purchase property in Villefranque. Private individuals property advertisments in Villefranque. real mandate of the estate agencies in Villefranque. Rental properties in Villefranque. Seasonal rental in Villefranque. Find out on the the town of villefranque (64), your new residence to live in or invest the hamlet of mila. easily accessible, the a63/64 is an 8-minute drive from bayonne and a bus stop is 200 metres from the residence. the centre of the city of villefranque offers all shops and services useful in everyday life. multiple configurations of accommodation available : houses-basque traditional-type t4 or apartments from t2 to t4. a hamlet to discover the now. Villefranque � 10 mn de bayonne, cette maison basque vous accueillera dans un grand s�jour cuisine ouverte de 30 m� expos� ouest donnant sur la terrasse et le jardin. chaque chambres poss�de son dressing et sa salle de bain ou salle d'eau.  � l'�tage, vous disposerez de 3 chambres dont 1 parentale d'environ 17 m�. 1 garage et 1 place de parking viendront compl�ter cette villa avec vue sur la nive et les massifs pyr�n�ens. You can also place a property advertisement in Villefranque free of charge or any other city in the departement of Pyrenees Atlantiques, our website is specialised in the south of France. Therefore, you will contacted by people which are interested in your property. villefranque in aquitaine - this beautiful property is bursting with charm and is situated in a quiet residential area. included in the price is a beautiful living room with magnificent floor tiles with fireplace. the land is flat and surrounded by trees. imagine yourself ... for more information about this property or to see our 14000+ properties in france go to our website home! villefranque in aquitaine - come and visit this beautiful villa with a converted basement built on a large area of land (2074m�). the property has a great deal of potential and enjoys a beautiful view of the nearby mountains. included in the property are: a large living room, an open-plan kitchen and three spacious bedrooms. the house is situated just 7 mintues from bayonne, 3 minutes from the local schools, businesses and transport routes. book your visit now! for more information about this property or to see our 14000+ properties in france go to our website home! villefranque, in the pyr�n�es atlantiques lovely house measuring 240m� set in a pretty garden measuring 2100m�. the property has a lovely living/dining room opening onto the covered terrace with views over the pool and the barbeuce area, covered terrace, open kitchen, dining room, five bedrooms, garage, workspace, cellar and summer kitchen. what are you waiting for! for more information about this property or to see our 14000+ properties in france go to our website home! villefranque, in the pyr�n�es atlantiques lovely modern house measuring 147m� with a swimming pool, 200m� terrace with barbecue and set on 2500m� of garden. the property has four bedrooms, bright living room, dining room and fireplace and set in a quiet and residential area. an absolute must see! for more information about this property or to see our 15000+ properties in france go to our website home! villefranque, with 10' of bayonne, 15 km of the sea, 5km of motorway, on a ground of 2128 m², large basque villa approximately 240 m² livable on 2 levels + basement. with the ground floor, beautiful kitchen equipped opening on living room stay with 40m². a large veranda makes it possible to receive many guests. 2 rooms (16 and 18 m²), room water, wc and releases with wall cupboards. with stage, a pleasant mezzanine distributes 3 large rooms with arrangements, 1 bathroom, 1 wc and 1 large balcony. with the basement: cook winter, workshop, cellar and garage. with outside, 1 open terrace and a terrace covered in front of heated swimming pool and plancha with barbecue. pretty raised and flowered garden. more details by contacting didier to the . n' do not forget that the guarantee resale is offered to you! villefranque (aquitaine) a very pretty, 190m� villa on a 100m� basement, a furnished 30m� room, 2000m� of land. the house has a double living room, a large, equipped kitchen, 4 large bedrooms, 2 bathrooms, 2 w.c and a sizeable terrace. well built. a must see. for more information about this property or to see our 15000+ properties in france go to our website home! villefranque in the pyrenees atlantiques this plot of building land is situated in a market town close to shops and amenities. the plot measures 2500 m� and is partially connected to services. a great opportunity to build your dream home! book your visit today! for more information about this property or to see our 15000+ properties in france go to our website home! villefranque in the pryenees atlantique this house is close to local amenities. it is a beautiful 19th century villa set in 1373 m� of land. it has recently been completely restored and now offers a double living room, an open plan kitchen, a bathroom, a shower room, a wc, 4 bedrooms and a garage. this is an excellent property for the price. for more information about this property or to see our 15000+ properties in france go to our website home! with the doors of bayonne, in a calm environment with a beautiful released sight, discover this impeccable basque house of 160 m² approximately on a pleasant raised park of 2480 m². composed d ' an entry giving on the part of life of 40 m², independent kitchen equipped with 12 m² with external opening, large storeroom (8, 5 m²), 5 rooms (10 to 12 m²), an office, a bathroom, a room d ' water, 2 wc, attic and garage. more: a splendid luminous veranda of almost 30 m² which will enable you to receive many guests or to taste quite simply at times of relaxation with sight on garden. nr ' wait more and contact us for a visit. more details by contacting didier to the . n' do not forget that the guarantee resale is offered to you! pyrenees atlantique region a lovely plot of land measuring 1685 m�, all utilities are installed. only 5 mins from bayonne, the view is great! book your visit today! for more information about this property or to see our 12000+ properties in france go to our website home! villefranque, in the pyr�n�es atlantiques stunning property measuring 203m� set on a lovely flat garden measuring 6000m�. the house is set just 10 minutes from bayonne in a lovely area looking over the nive valley and with pretty views of the mountain. the property has been built in a traditional style, with a modern feel and large french windows. the property has six bedrooms, three bathrooms, large living/dining room, terrace with lovely aspect, covered terrace. a fantastic opportunity! for more information about this property or to see our 14000+ properties in france go to our website home!